Agriculture has seen rampant consolidation up and down the supply chain, but one area remains highly fragmented – grain origination. 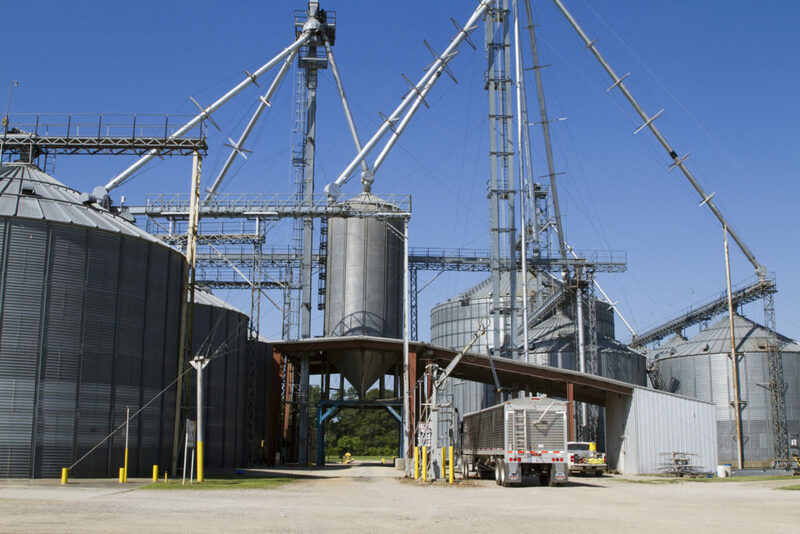 The country elevator remains a center of activity in rural American communities, but growth in supply upstream and demand downstream have put stress on these companies. 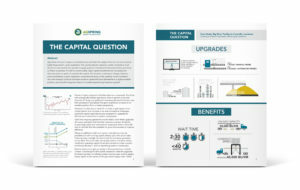 In order to remain viable, major capital investments are necessary, but there has been no system to provide this capital. The situation is starting to change, however, and consolidation in grain origination companies has been on the upswing. Grain merchants who own strategic locations and have access to capital will place themselves in a highly enviable position, securing their long-term future in a market experiencing long-term growth.